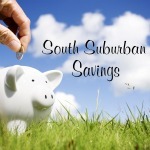 South Suburban Savings: Deals For Mommy! 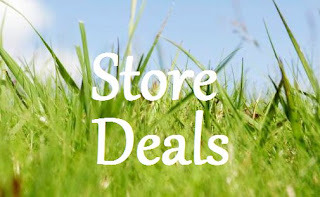 Sign up for Deals For Mommy and receive all the greatest local and national deals on the web. 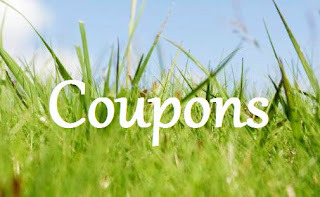 Just sign up and skip through the first couple pages of offers to get to the good stuff. They'll match up your local deals for you :) Saves valuable time!